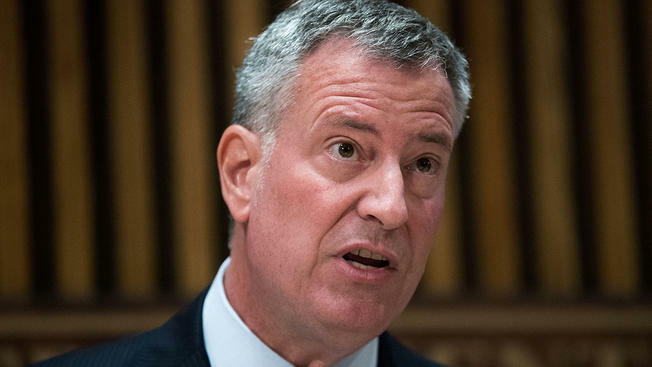 New York City Mayor Bill de Blasio has signed an executive order immediately ending the city’s purchase of unnecessary single use plastic food ware. The order, announced Thursday, targets plastic straws, plates, bowls and utensil ware. There will be exceptions for public hospital and other facilities that require plastic items, as well as people with disabilities. The mayor says every year the Sanitation Department collects 36 million pounds of single use plastic food ware. He says city agencies will shift to compostable or reusable materials by the end of the year. Earlier this month, state lawmakers passed a ban that prohibits most single-use plastic bags provided by supermarkets and other retailers starting March 1, 2020.